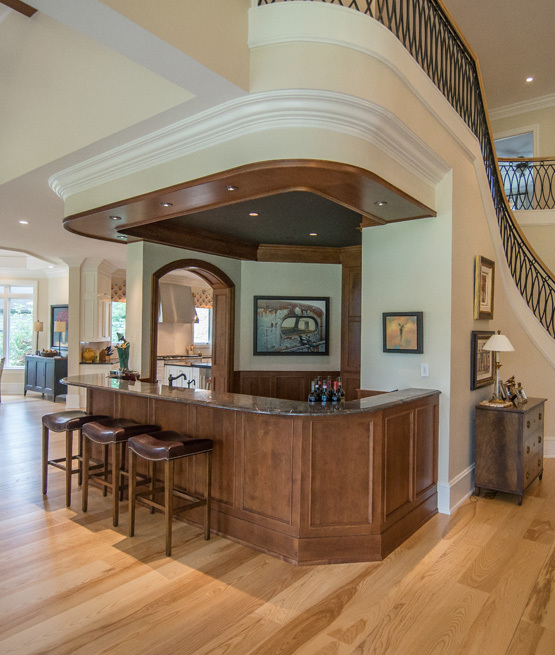 Young Homes, Inc. was formed in 1988 by Mike Young and with over 25 years building custom homes, he has grown his company into an extremely competitive operation that artfully blends quality, value and comfort. Mike produces custom homes that are unique and often authentic to historical designs. Whether it is French European or Neo-Traditional Southern Classical design, Mike’s homes exude an elegance that you must see for yourself to truly appreciate. This is evidenced further by numerous “Parade of Homes” awards that he has received throughout his career.